As you know, donations are badly needed to help vulnerable people in need. Whether they are survivors of human trafficking, victims of spiritual abuse, or members of oppressed populations experiencing evictions, your contributions can truly be life changing. 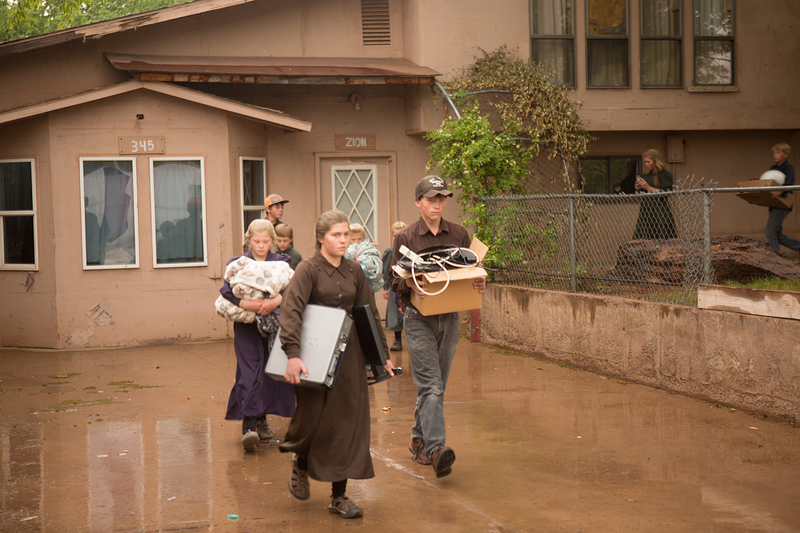 Right now our focus is in providing humanitarian support to the FLDS population left in Short Creek (Hildale, UT and Colorado City, AZ). Thanks to so many generous people, we have been able to help people – primarily women and children – find housing, get jobs, receive therapy, get food, clothing and shoes, advance in their education and spread their wings in many ways. 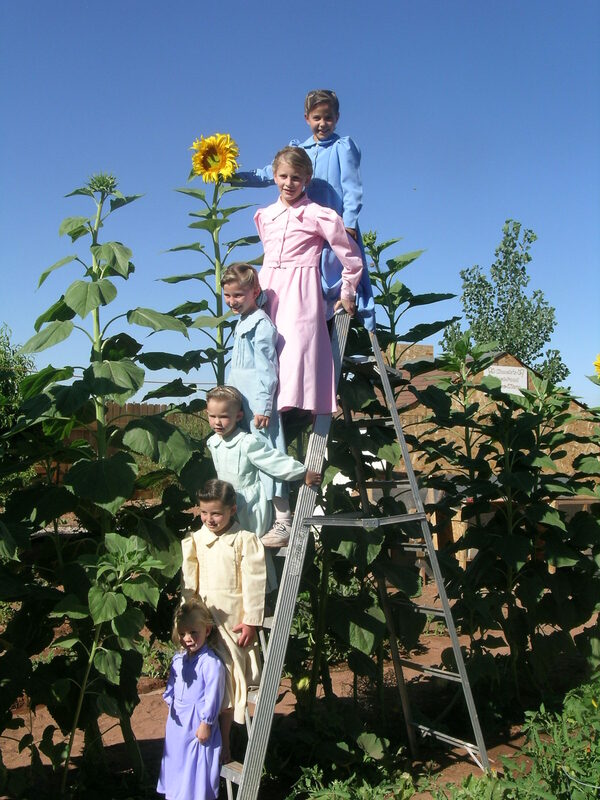 Our current needs revolve around our desire to launch a new school for the FLDS. We have a little one-room schoolhouse now, which is also a resource center, but it is far too small. 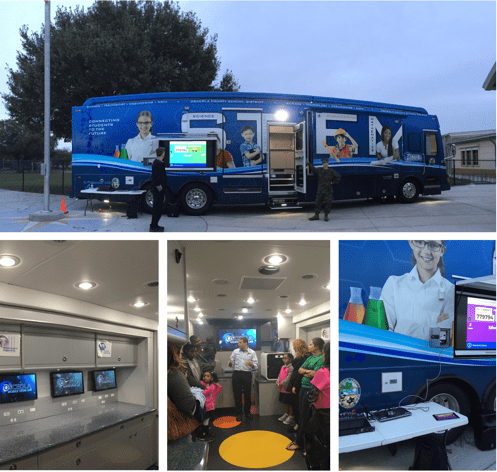 From 8 to 3, children are able to use the computers and receive specialized instruction to help them catch up in their reading, math and more. 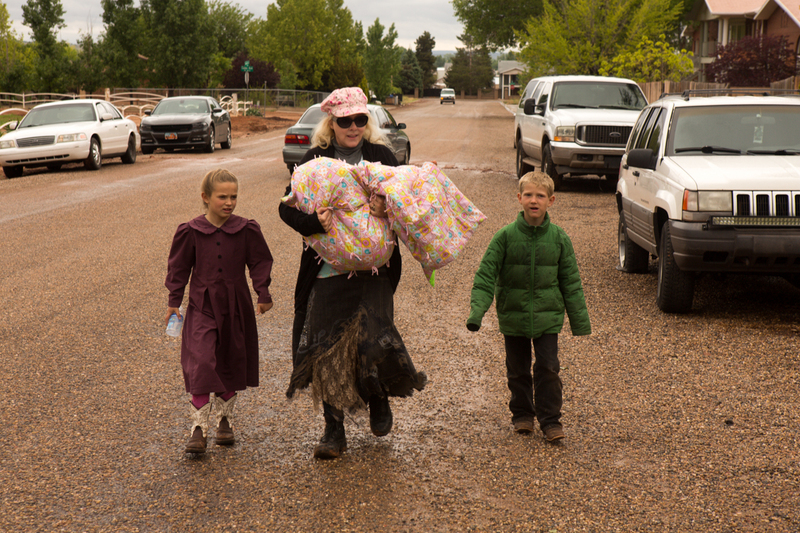 After 3, our little facility is available for use by FLDS mothers and others who need help – whether it is searching for housing, applying for jobs, picking up donations, taking classes and more. We also desire to offer more services in other healing ways as well. To make a one-time donation, please click the button below. Thank you in advance for the kindness in your heart. Funds to sponsor RAD Kids program for child safety. Can you help with any of these things? If not, or if you live too far away, can you make a financial contribution? To become a subscribing patron and help us on a regular basis, please choose the option from the dropdown box that is best for you. See also our Campaign for Education!